These post will allow you to follow along with my efforts to build this web-site. I am certain that many of you will be as frustrated with my ignorance about web page building as I am. 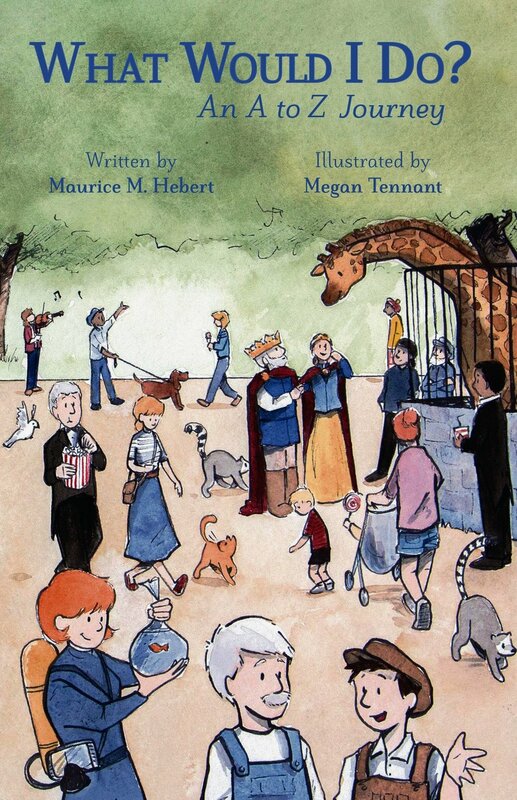 If you do leave this post let it be because you would like to purchase our (Mograce Publishing) first children’s book,“What Would I Do?” After all, this is what the web site is all about! If you decide to stay and keep reading please understand my fumbling and turtle like progress form the content of these post. Let me first tell you that working with WordPress.org has been an exciting experience. The learning curve is not quite as steep if you have had experience with WordPress.com. Yes, they are two different animals from the same jungle. WordPress.com is an excellent blogging platform. They make it rather easy to create and customize your own blog site. The Dashboard menu is easy to navigate and you will quickly learn how to edit and change the appearance of your post. I have a site there as well, (momeaning.com ) however, I have yet to discover all the features, tools and techniques that would make me a much more productive blogger. What WordPress.org offers is more control, options and a way to monetize your site by installing their own e-commerce plugin “WooCommerce” or others like “My Book Table” . You will find more details on the differences between WP.com and WP.org here at these links links. If you are like me, you probably learn and apply what you learn on an as needed basis. In other words, I will not read the entire instruction manual. I will skim over the topics and select which is relevant to my need and then forge ahead to learn and apply only that. This is perhaps to my detriment, because in WordPress.org many of the features and settings seem to overlap and effect the overall look and functionality of the site. My latest crisis is figuring out why even though I have given each post a category, they do not link from the sidebar or navigation drop down list. At some point I will fill you in on what happened and why. Until then, stick around, these post will soon have some chronological and categorical order to them and you will be able to find them when you need to.